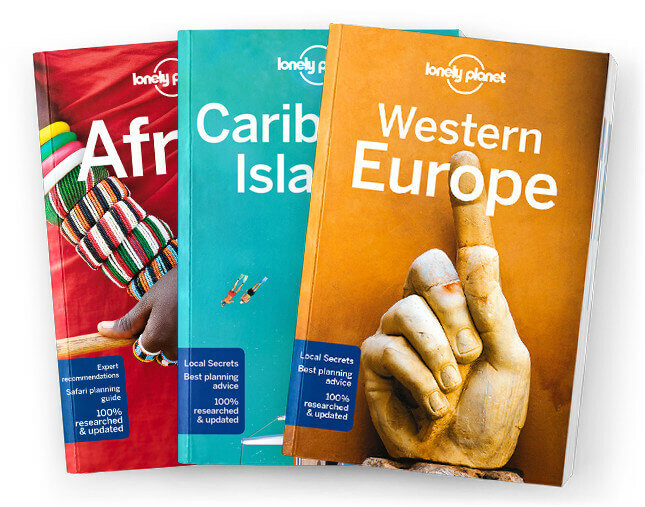 This chapter contains the Welcome to Europe, Europe’s Top 24, Need to Know, If You Like…, Month by Month, and Itineraries chapters from Lonely Planet’s Europe guide-book. Your journey to Europe starts here. You’ll find the tools to plan your adventure: where to go and when, how much to budget, plus a run-down on the top historical and cultural sites, and natural wonders. Coverage includes: Welcome to Europe, Europe’s Top 24, Need to Know, If You Like: Castles & Palaces, Beaches & Islands, Spectacular Scenery, Nightlife, Great Food, Outdoor Fun, Art Collections, Music, Cafes & Bars, Architecture, Historical Sites, Month by Month, and Itineraries.